Learn more about the program, the people who produce it and the company behind the NewsHour. 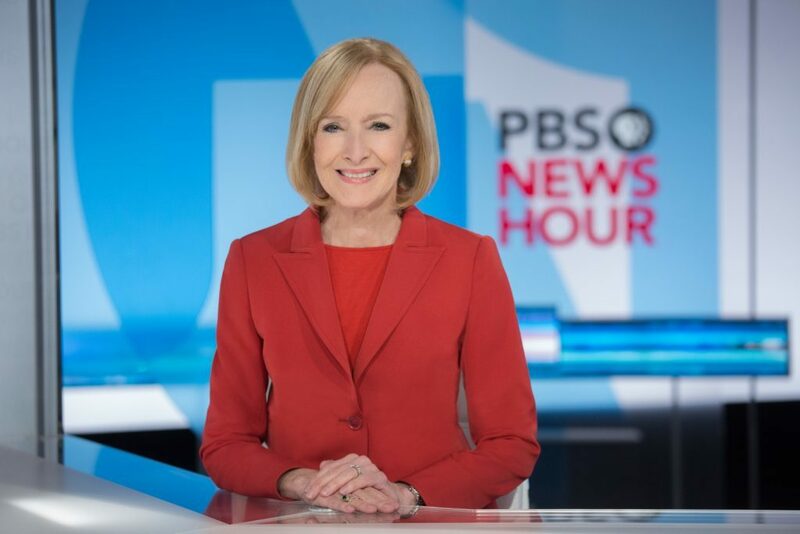 PBS NewsHour retains full authority over editorial content to protect the best journalistic and business interests of our organization. We maintain a firewall between news coverage decisions and sources of all revenue. Acceptance of financial support does not constitute implied or actual endorsement of donors or their products, services or opinions. We accept donations, grants and sponsorships from individuals and organizations for the general support of our activities, but our news judgments are made independently and not on the basis of donor support. We will cede no right of review or influence of editorial content, nor of unauthorized distribution of editorial content.